The Pokemon Trading Card Game (Pokemon TCG) was introduced in 1996, and as of March 2017, over 23.6 billion cards have been shipped worldwide. 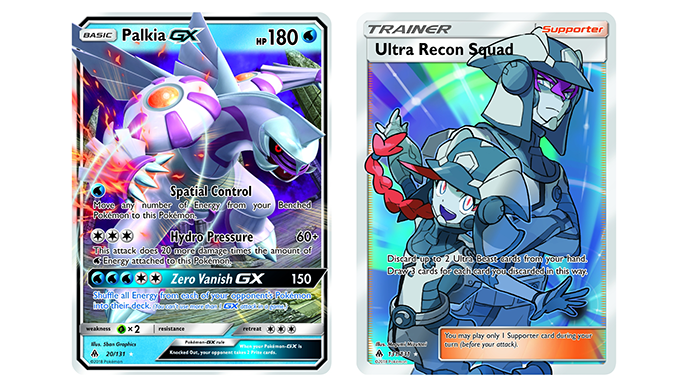 When a new Pokemon video game is released, new cards often show up in the real-world, but what does it take to create a single card? As GameSpot found out, quite a lot. First, a team needs to choose which Pokemon or item (like a potion) to feature on the card. As GameSpot reported, the creative team at Creatures, Inc., the company responsible for most of the Pokemon TCG today, needs to make sure some cards have “strong competitive potential” while others have a strong appeal to those who are more interested in collecting the cards. From there, an artist goes to work creating the art for the card. Creatures, Inc. currently works with 73 different artists, which explains why one card can look radically different in style when compared to another. Finally, the card goes into playtesting mode. This allows a team of 19 playtesters to test the card to see how its stats (like health and attack points) hold up in the actual game. By testing each card in a real-world scenario, changes can be made before the card is finalized. Parents, if your kids are interested in how Pokemon cards are made, make sure to head over to GameSpot for the full story.